While their current state could not be determined, in terms of actual decay or class, NOMMA investigation shows that the Nigeria Customs Service has finally begun to fine tune arrangements to utilize the vessels: the ‘Customs Pride’ and the ‘Group of Nine’. 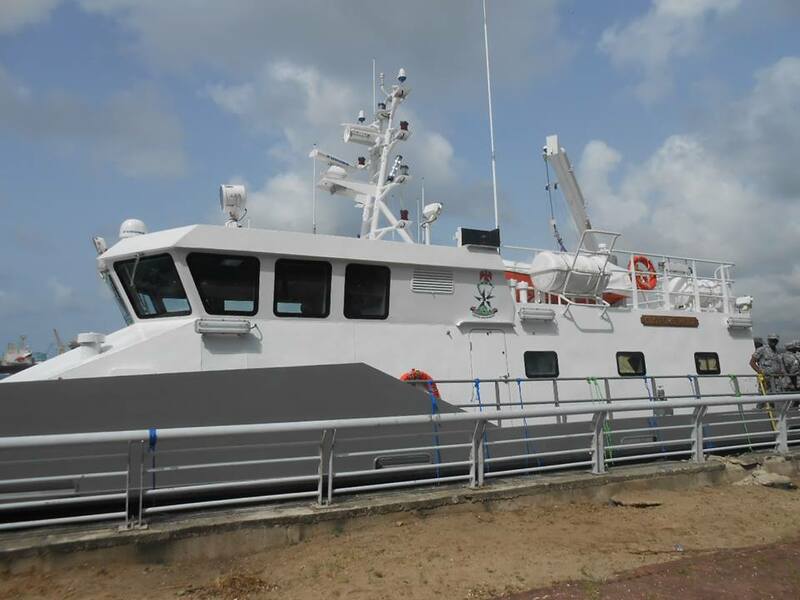 Concerned stakeholders and the Nigerian media had since 2015 wondered why the Nigeria Customs Service moored its security patrol vessels (the ‘Customs Pride and the ‘Group of Nine’) at Marina in Lagos, rather than make it operational for anti-smuggling operations along the creeks. “But as we speak, the Service is in fresh talks and is collaborating with the Nigerian Navy to get the vessels fitted with the facilities to get them ready for security patrol operations”, he said.